Darling Downs Hospital and Health Service (DDHHS) has joined seven other Safety and Reliability Partners focussed on significantly improving their organisational safety culture by delivering high levels of quality and reliability. Cognitive Institute’s Safety and Reliability Partnership (SRP) is an exclusive international collaborative with healthcare providers from Australia and Singapore. Australian partners include Children’s Health Queensland, Sydney Adventist Hospital, Melbourne Health and Metro South Health Service – Logan and Bayside Health Network. Singaporean partners are KK Women’s and Children’s Hospital and Khoo Teck Puat Hospital. DDHHS is the first non-metropolitan service provider committed to this organisation-wide initiative. 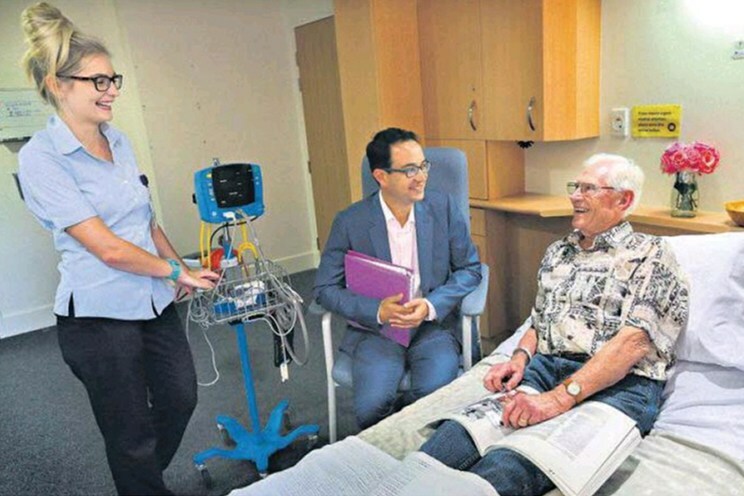 The health service provides public health services to 300,000 people covering a predominantly rural area across Queensland and New South Wales. Chief Executive Peter Gillies said “the partnership reinforced their patient-first approach and reflected the service’s commitment to its vision of ‘Caring for our Communities: Healthier Together”. 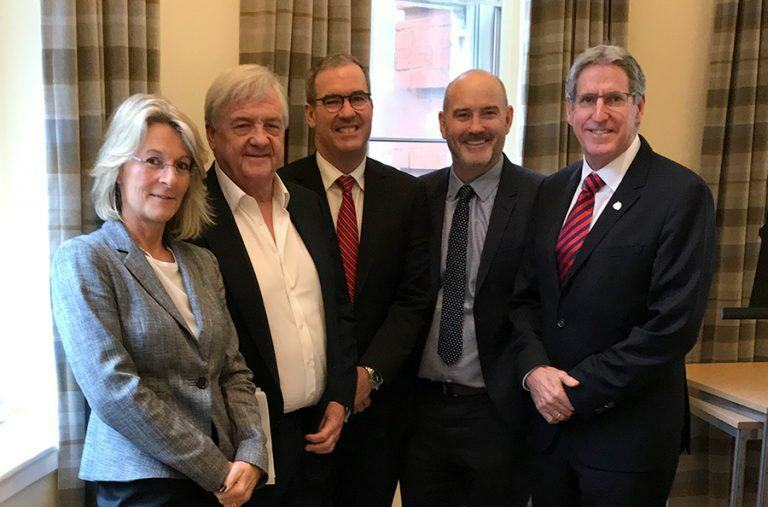 Each of the eight healthcare organisations invited to join the partnership are implementing Cognitive Institute’s Safety and Reliability Improvement Programme (SRIP) within their organisation. The SRIP aims to build an organisation-wide improvement culture by further developing the capability to deliver safe and reliable care. It integrates with existing effective systems and programmes and addresses the influence and impact of organisational climate, leadership commitment, reliability science application and high-performance work practices on quality and safety outcomes. 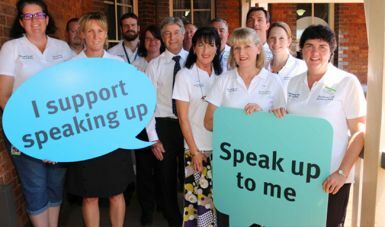 As part of the SRIP, DDHHS is implementing Cognitive Institute’s Speaking Up for SafetyTM (SUFS) Programme, a graded assertiveness framework empowering all staff to support each other by communicating concern when unintended harm may be about to occur. “The training provides staff with a common language to use to speak up respectfully and where being checked is supported and encouraged across the organisation”, said Mr Gillies. Since its launch the SRIP has supported our healthcare partners committed to taking the next step in their delivery of safer and reliable care. Cognitive Institute’s Managing Director, Matthew O’Brien said, “We congratulate DDHHS on joining our partnership and look forward to working with them to roll out the full programme”. Image and quotes provided with permission by DDHHS.